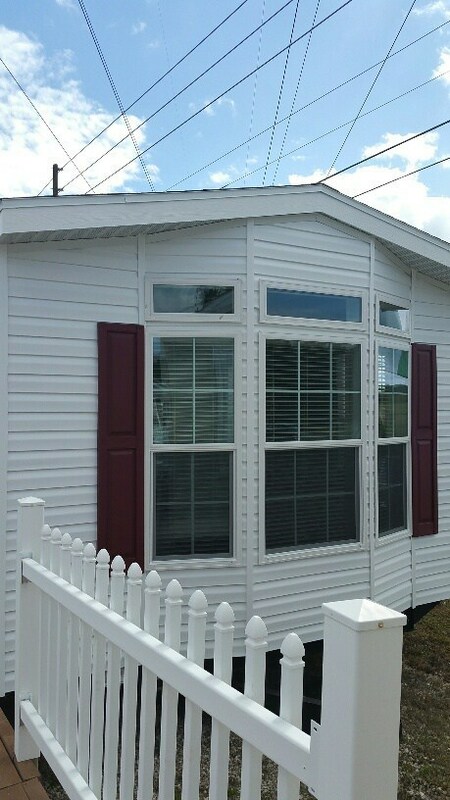 Park Model homes are an affordable choice for people looking to have a vacation home, temporary residence, in-law quarters or a cabin in the woods. 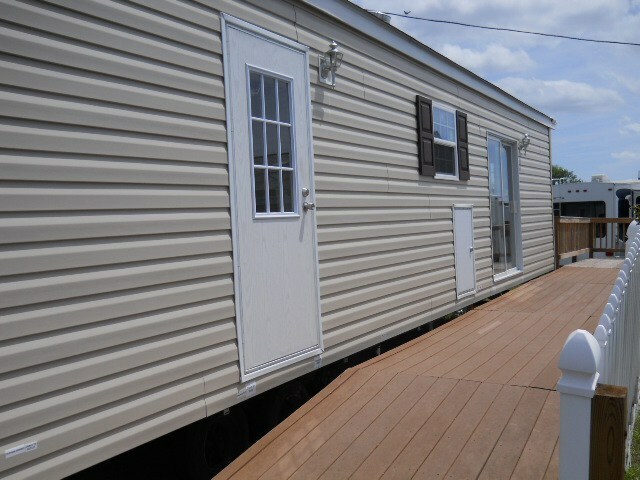 Harveys RV specializes in Brand Name Park Models such as Skyline and Townhomes. 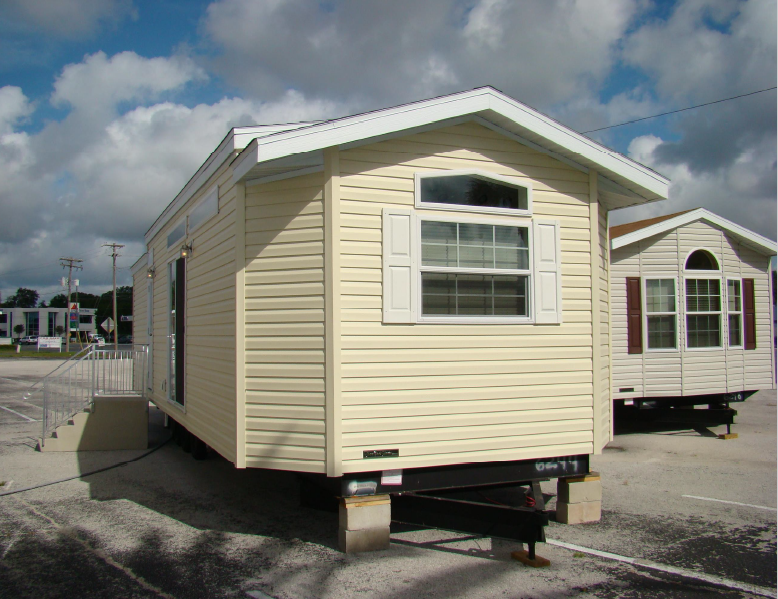 Our Park Models are the top of the line and you are going to love them. Florida Park Models have 400 or more sq. ft. of total living area and are built to the same strict federal standards (ie. 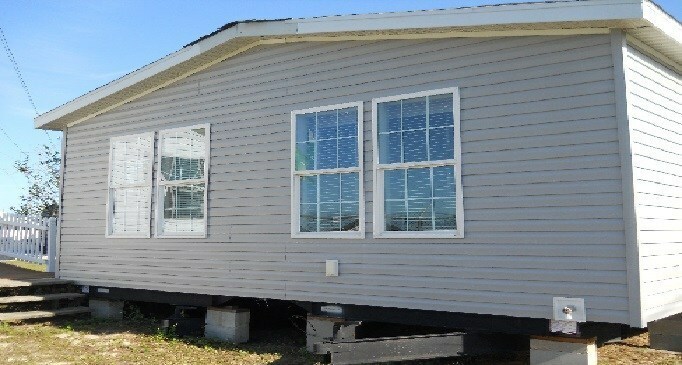 HUD codes) as today's modern manufactured homes. Having the housing experts at Skyline and Destiny build your park model. They build your dream vacation park model with the same care and craftsmanship as our traditional housing. 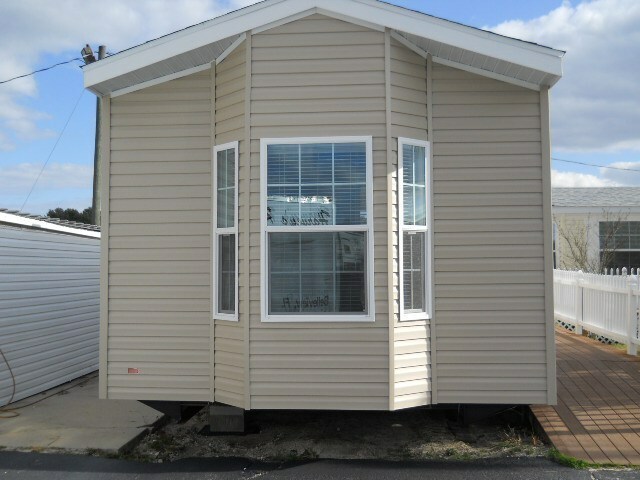 Do you need you an extra room and/or a Florida room, no problem at Harvey Mobile Home, Inc. we can help you with your new addition? Give us a call at 352-347-5290 ask for Jim Harvey. We also have information on Facebook, search for Belleview Contracting.